Book reading is my passion. Hi! i am a jewelry designer. 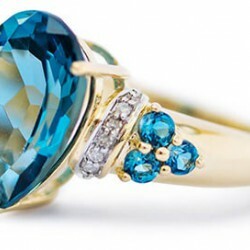 I'm working in jewellery creation in Fremantle WA (Australia). i can design rings in Gold, Silver and diamond.